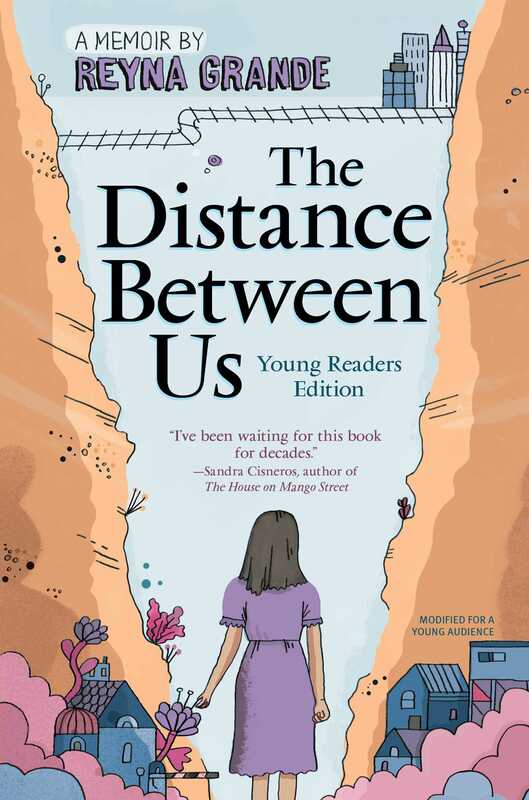 Award-winning author Reyna Grande shares her personal experience of crossing borders and cultures in this middle grade adaptation of her memoir, The Distance Between Us—“an important account of the many ways immigration impacts children” (Booklist, starred review). 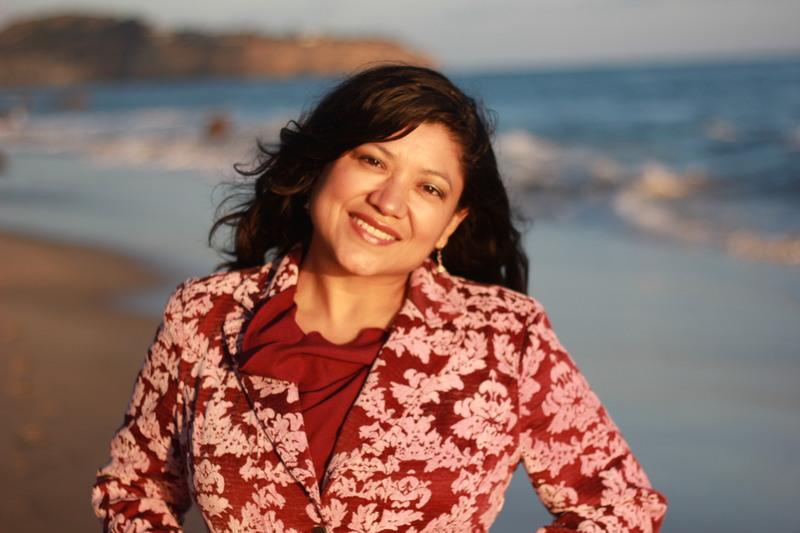 But when things don’t go quite as planned, Reyna finds herself preparing for her own journey to “El Otro Lado” to live with the man who has haunted her imagination for years: her long-absent father. Both funny and heartbreaking, The Distance Between Us sheds light on the immigrant experience beautifully capturing the struggle that Reyna and her siblings endured while trying to assimilate to a different culture, language, and family life in El Otro Lado (The Other Side).